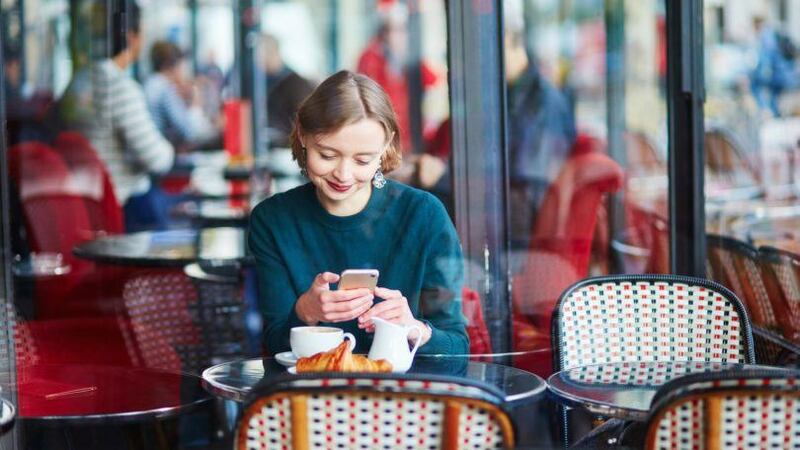 This is how to lock down French girl hair. 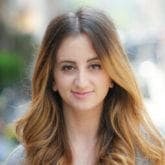 Parisian hair—and Parisian style, in general—is known for its laid-back yet chic take on all things beauty and fashion. Effortless and breezy, yet undeniably full of that unnamable trait that you just don’t know until you see (a.k.a. je nais sais quoi), Parisian hair is that easy look we’re all after. Effortless is the name of the game. Luxuriate in a long, hot shower and wash your hair so it’s clean and prepped for your style. Take this opportunity to massage your scalp while you shampoo and fully condition the ends of your hair. 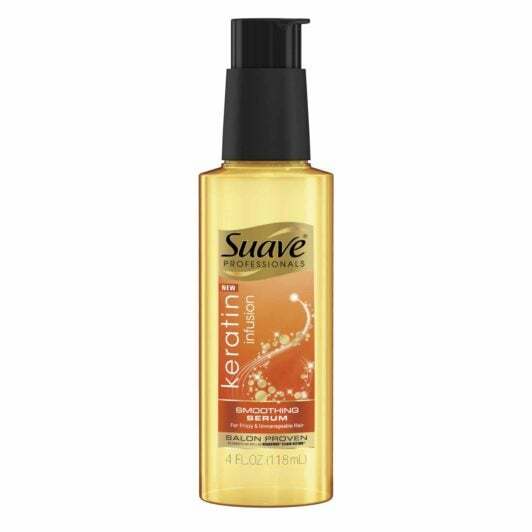 Rinse the product out fully, gently squeeze your strands out, and run Suave Professionals Keratin Infusion Smoothing Hair Serum through the length of your hair. This will give your easy style a smooth base and ensure that it air dries to smooth perfection. 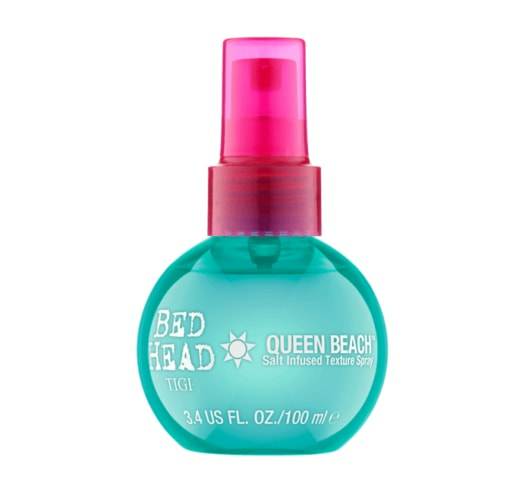 Next up, spray your hair with Bed Head by TIGI Queen Beach Salt Infused Texture Spray. Lift up different sections of hair as you spray to fully integrate the product and allow the spray to hit every angle. Hold back from scrunching your hair with your fingers and instead let your hair do its thing. The natural wave will begin to define itself and you’ll be left with a wave pattern that even the top curling iron can’t fake. Once your hair has fully dried and your waves are set in place, you’ll want to finish off with a hair spray that will give your look a touch of glamour and a whole lot of hold. Nexxus Styling Maxximum Finishing Mist is our go-to for a style like this as it gives your hair a pro-level finish and promises to keep your waves in place.